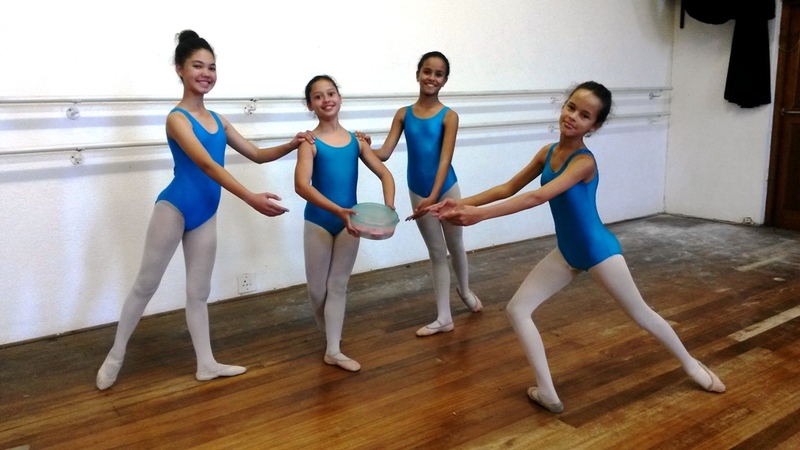 These are dancers who are really worthy of cupcakes. The Birthday Dancer, Hannah provides this delicious treat for Jodyn, Chloe, Rebecca and me. Hard working and meticulous in every aspect of their training they are a joy to teach and choreographing for them is one roller coaster of sheer exhiliration.